StarCraft II is going free-to-play, Blizzard announced today during the BlizzCon 2017 keynote. On November 14, you’ll be able to download the Wings of Liberty campaign without paying a cent, getting access to both single- and multiplayer for free. If you already have Wings, you’ll get a free copy of the game’s first expansion, Heart of the Swarm. Otherwise you’ll still have to buy that and Legacy of the Void, as well as any extra co-op commanders or voice packs you want. This follows in the footsteps of the original StarCraft, which went free earlier this year as Blizzard released StarCraft: Remastered. 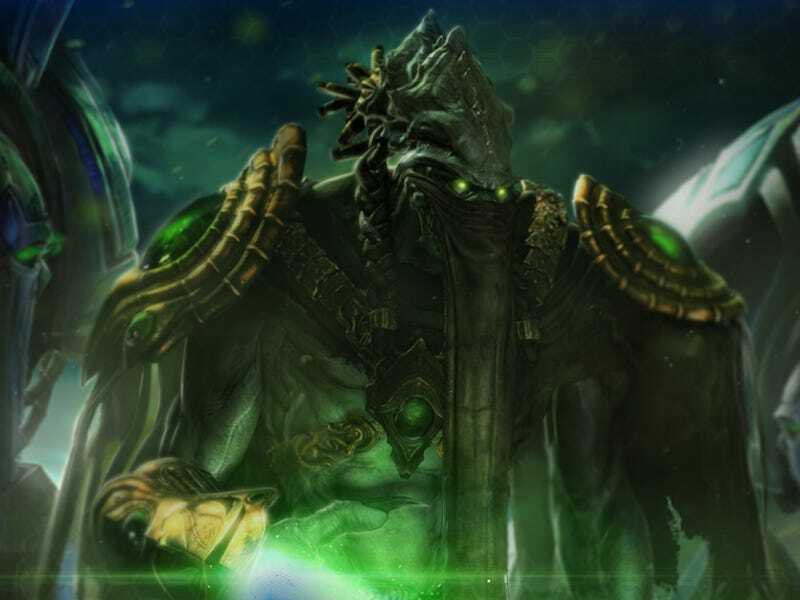 Does this mean we’re getting StarCraft II: Remastered? ...probably not.